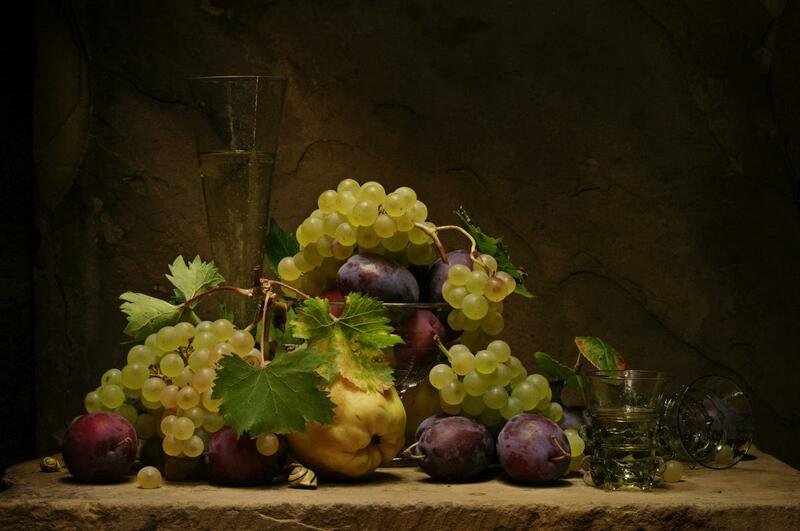 As part of Skipton Open Studios 2018, Sergei Sogokon is pleased to present his “Still Life paintings with Light”. 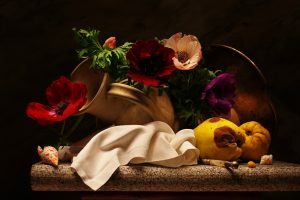 This is his first solo exhibition in Jersey and part of his new project entitled “The Magic of Still Life – beyond time and fashion.” Following the traditions of the classical painters, but using the medium of modern photography, Sergei creates his artworks using special lighting techniques and then printed onto aluminium panels. You can see examples of his artwork in the Link Gallery, which is open weekdays from 9am to 5pm, and Sunday 10am to 5pm.